Ingredient labels can be highly confusing; after all, proper botanical and scientific names are often long, awkward and complicated. How in the world are you supposed to know, let alone understand, what is in the product you are purchasing? That’s where these blogs come in. We want consumers to have a thorough understanding of our products, and each and every ingredient that is in them. While Sodium Lauroyl Methyl Isethionate is only a support ingredient, it is still an ingredient. And an important one at that. Here’s why. What is Sodium Lauroyl Methyl Isethionate? Sodium Lauroyl Methyl Isethionate is a water soluble, coconut derived, surfactant that also happens to be sulfate-free. Not to be confused with similar sounding sodium lauryl sulfate, this ingredient is an incredibly mild surfactant, and is considered to be one of the safest on the market. Surfactants are found in most cleansing products as they degrease, emulsify oils and fats, and suspend oil in order for it to be washed away. And while some surfactants can be drying and irritating, Sodium Lauroyl Methyl Isethionate has proven to be mild and gentle. This is because it is a large molecule ingredient, which means it cannot penetrate the skin; and therefore, not irritate it either. Another benefit of Sodium Lauroyl Methyl Isethionate is its lathering ability. 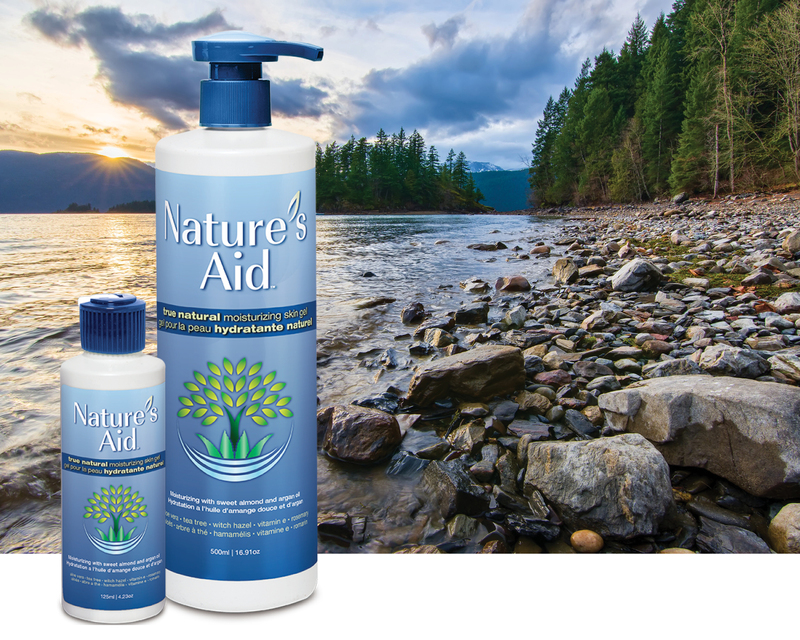 This ingredient allows Nature’s Aid’s shampoo and conditioner to deliver an amazing hair washing experience because it creates a natural lather that rivals that of any non-natural shampoo on the market. With an EWG score of 1, Sodium Lauroyl Methyl Isethionate is deemed to be very safe, non-toxic, a non irritant, and is biodegradable. Not to be confused with similar sounding sulfates such as sodium lauryl sulfate, Sodium Laurel Methyl Isethionate has been found to be both mild and effective. With an excellent rating from the Environmental Working group, it has also been given a ‘no health concern’ rating from GoodGuide, where it does not appear on any of their lists of toxic chemicals.